Connect with your family and friends, anywhere in the world and enjoy affordable rates and a reliable connection with FLOW Home Phone. 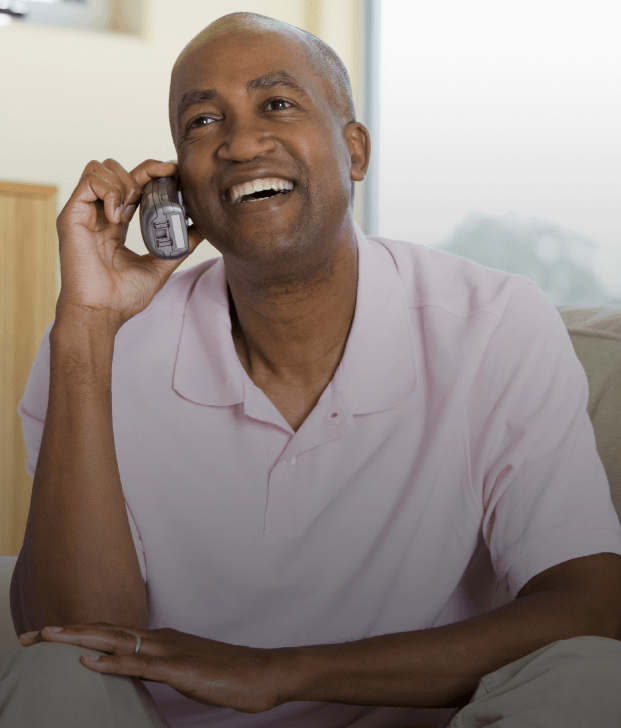 Find the perfect Home Phone plan for you and your family! Keep in touch with people around the world with Flow Home Phone International plans.